This Hayward SPX1500LX strainer basket fits Powerflo, Power-Flo II and Power-Flo LX 1-HP & 1.5-HP pumps. 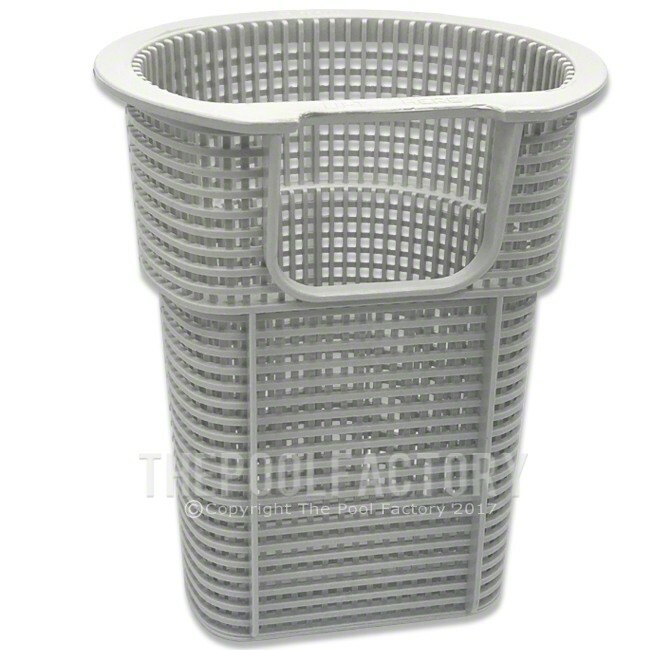 Genuine Hayward OEM Replacement Strainer Basket. Made of ABS plastic. Replaces the basket for PowerFlo LX pumps. Brand new direct from Hayward.